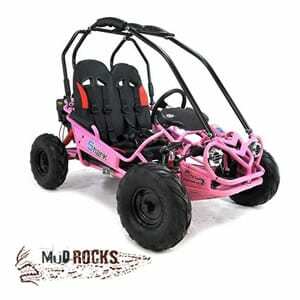 Welcome to Extreme Quads, we have been established since 2006 and have grown from strength to strength. 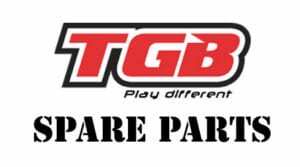 We are located in Holbeach, Lincolnshire and now have one of the largest displays of TGB & SMC road legal quadbikes in Lincolnshire allowing our customers to come and test drive. 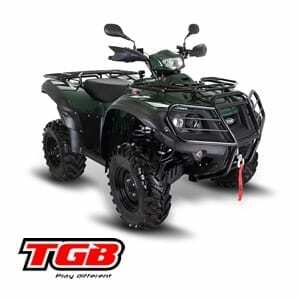 We offer a service where we can register any TGB road legal quad bike the same day, plus you can choose your own number plate. 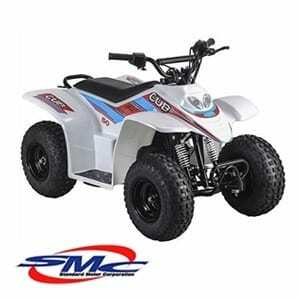 All of our TGB road legal quads come with free registration fee and 6 months road tax. 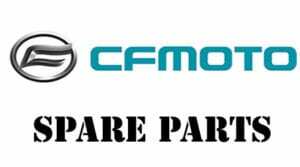 We offer very competitive rates for finance, ring us for a quote today. 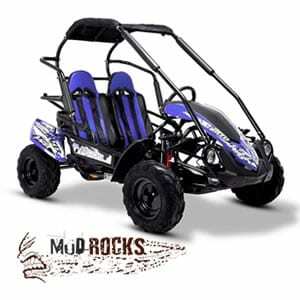 We also stock junior off road quadbikes, junior off road buggies and 10Ten pitbikes. 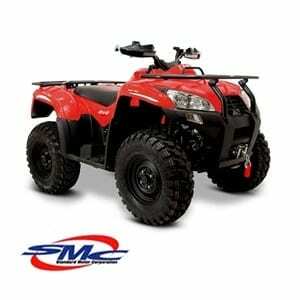 We service and repair most makes of quad bikes and buggies in our own workshop and we also do quad bike MOT. 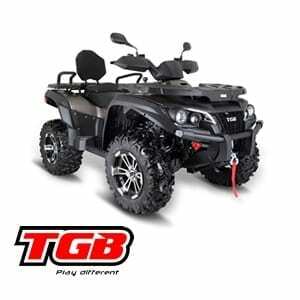 All TGB road legal quad bikes products are fully homologated to EU legislation and can be driven on a full car or motorbike license. 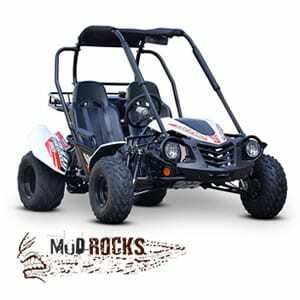 We believe we have grown from strength to strength due to the exceptional products and services provided by ourselves at Extreme Quads. 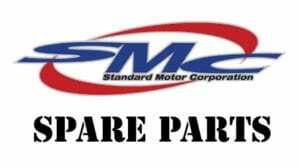 We also carry a massive range of SMC spare parts and CFMoto spare parts to fit the Quadzilla models and can guarantee a two day delivery within the UK for TGB quad bikes, SMC and CFMoto spare parts providing stock availability. 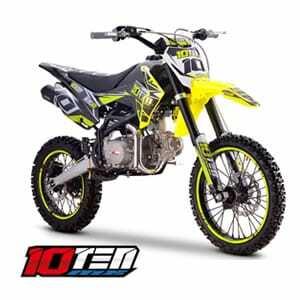 We now have 0% APR finance options available in store. 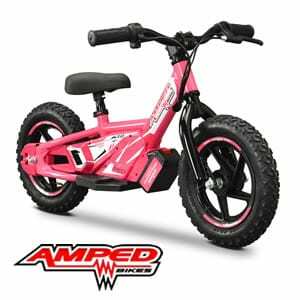 Please give us a call if you find something on our website that you would like to buy ‘on finance’ and we can see if you are eligible for finance.